This page is dedicated to our members for their astounding achievements of 2018! If you would like to be featured, make sure to send an email that includes a professional head shot, short bio and your achievement(s) for the year to communications@empowerrichmond.org. 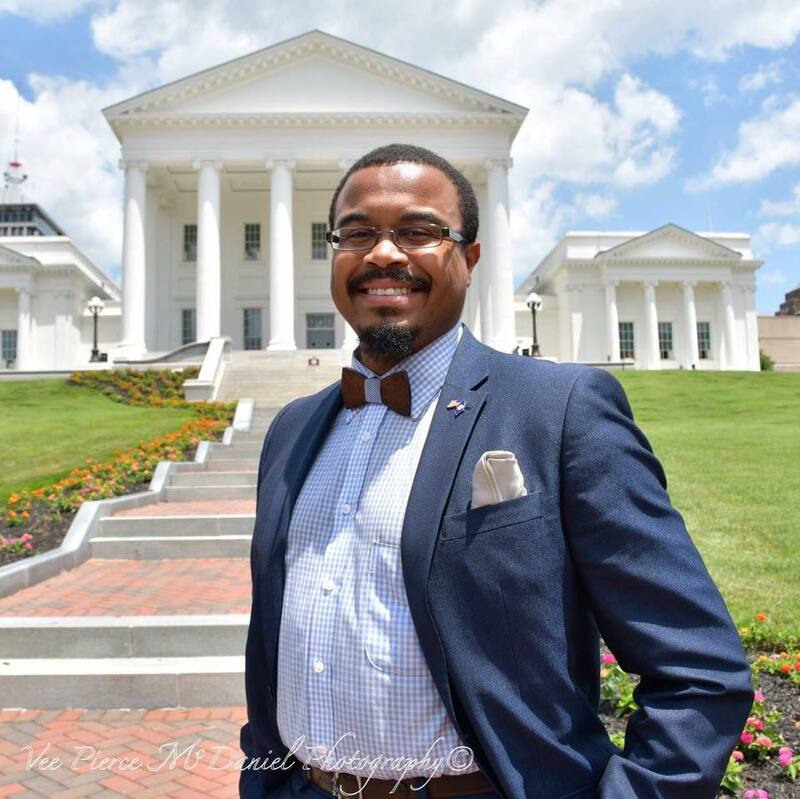 Tyrone got elected to be 7th Ward Chair for Richmond City Democratic Committee, he will be responsible for overseeing operations on voter registration, outreach, education in regards to elections and candidates running for office. On Election Day he will be responsible for poll coverage and making sure there is no voter intimidation happening. Tyrone is a graduate of Kansas State University where he was a highly active member of several organizations that were focused on the political field. With his newly appointed position, he is most excited about having the opportunity to dive deeper into the community. He hopes to help spread civic engagement with door-to-door networking to discuss the real issues going on. He is planning on putting his focus towards empowering individuals and increasing voter turnout as we head into midterm election. Join Richmond YP in congratulating our vice president, Ebonie Atkins, on her recent promotion. Formerly a workforce business analyst for the Virginia Economic Development Partnership, Ebonie is moving from behind the scenes to directly market Virginia to companies looking to expand or relocate in the Commonwealth. As an Associate Business Manager she will promote job growth, primarily in IT-related sectors. Her background in data analysis and business engagement have prepared her well for this role as she continues to support community and economic development efforts across Virginia. Ayanna McMullen is an Organizing Consultant and CEO Creator of Harmony Organizing. Her company provides professional organization by coaching individuals as well as organizations to help declutter their physical and mental spaces to achieve clarity, balance and productivity. 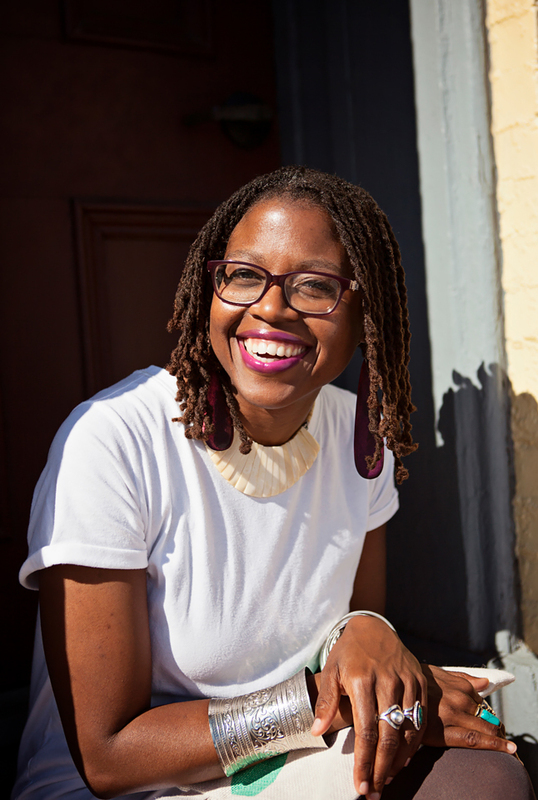 As an eclectic systems thinker, Ayanna empowers her clients to see the big picture and break it down into manageable chunks to achieve their goals. Ayanna works with clients who are primed for change; those who have a definite and acute desire to change their cluttered situations in order to move towards the next level of living or operating. Her clients include entrepreneurs, professionals, students, artists and more. In addition to infusing balance into the lives of her clients, Ayanna is a long distance runner, salsa dancer, songstress, family oriented individual who volunteers her time towards community events. She received her B.A. in Political Science and her Masters in Public Administration.